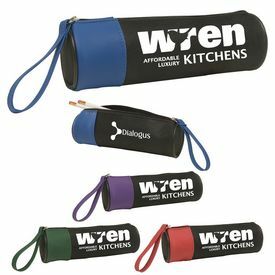 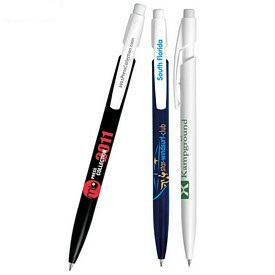 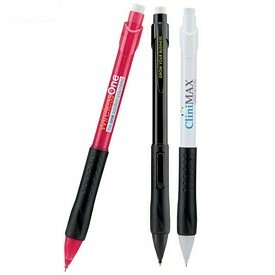 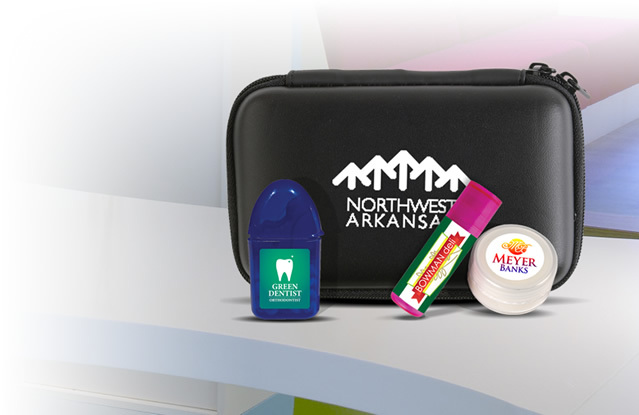 The Executive Advertising has a wide range of promotional pencils for you to advertise with. 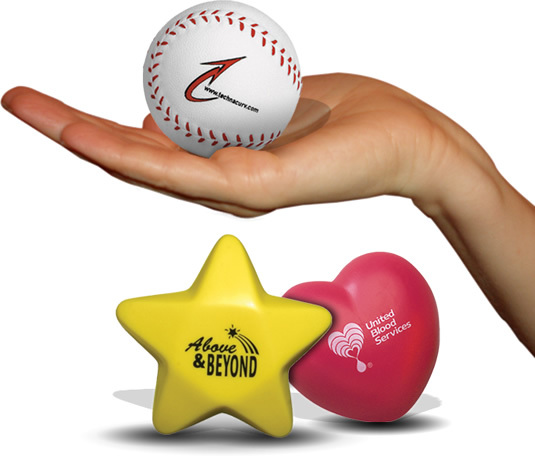 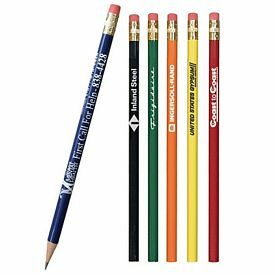 Our customized pencils can help your organization effectively communicate its message. 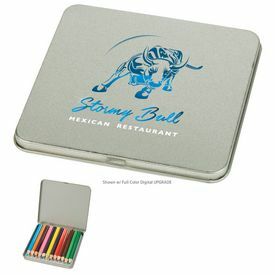 Custom pencils are traditional promotional items that can be used by anyone, anywhere. 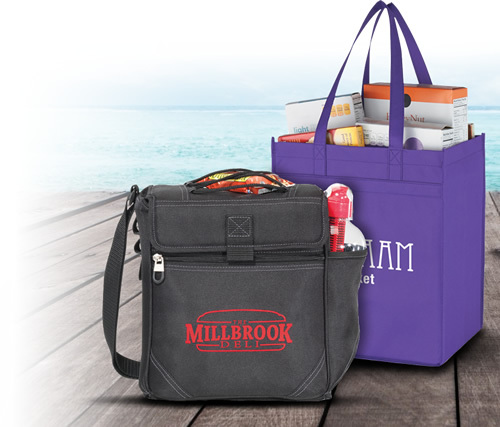 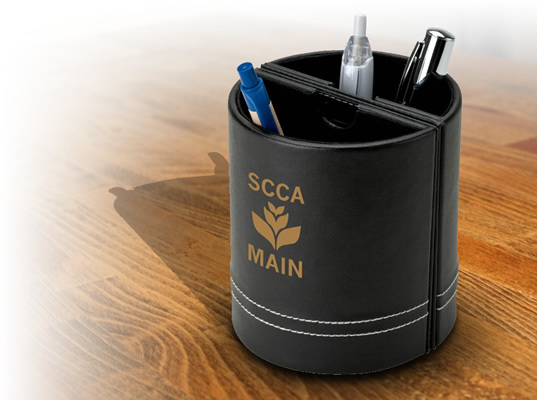 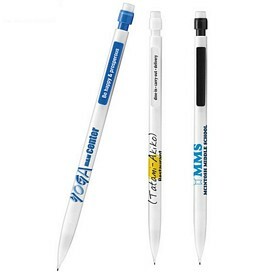 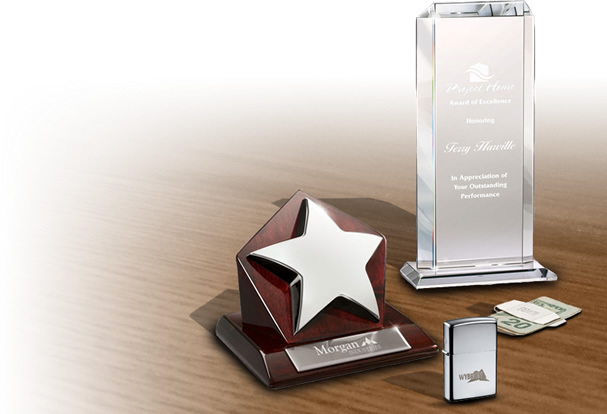 Our personalized pencils are sure to help your organization achieve its promotional goals. 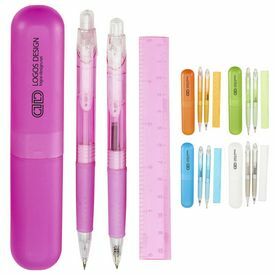 Our company aims at providing the best promotional products for our customers, which means that you can be confident when picking out which customized pencils to advertise with. 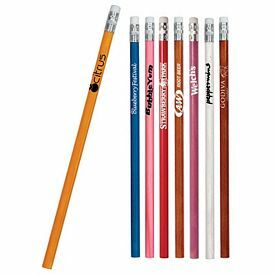 We have a large assortment of custom pencils, so take your time in selecting which pencils will work best for your business. 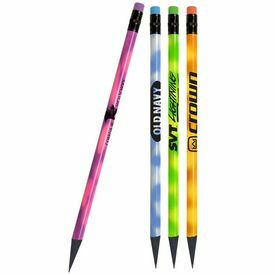 Imprinted pencils are a worthwhile promotional investment because they are affordable and effective tools for advertising your company. 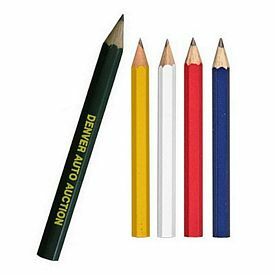 At such a low cost, business of all sizes can advertise with our custom pencils. 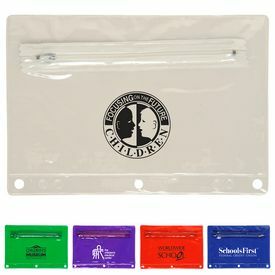 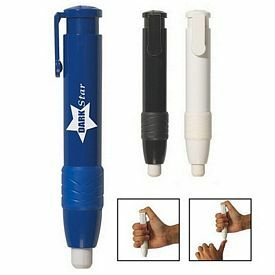 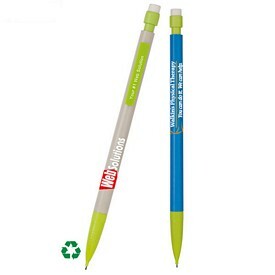 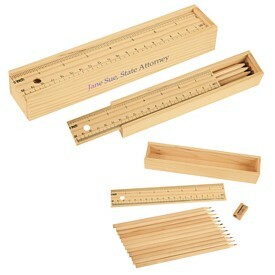 In addition, promotional pencils are useful tools for everyone. 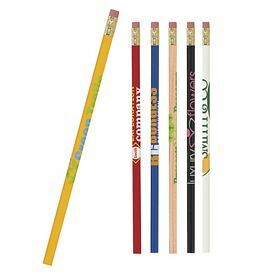 Both adults and kids alike can find use for our personalized pencils. 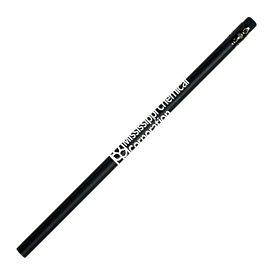 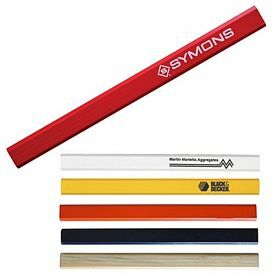 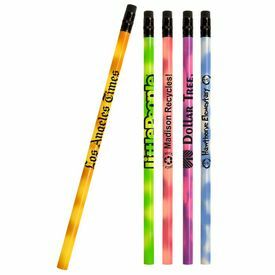 Your company or organization will receive great exposure when advertising with our logo pencils because your customers will use these products frequently. 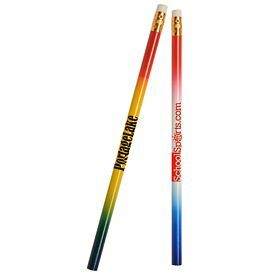 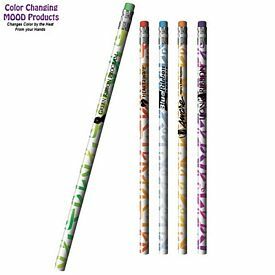 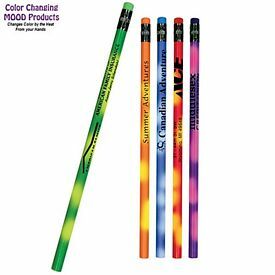 Consider advertising with our custom Mood Color Changing Pencils. 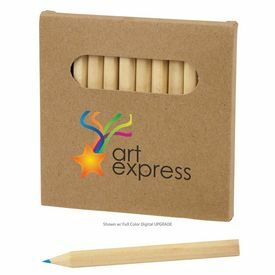 These promo pencils change color by sensing heat, and they will bring a smile to your customers. 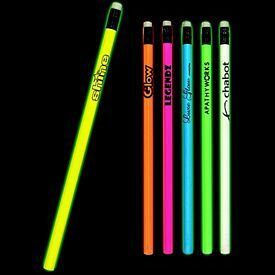 You should also take a look at our exciting Nite Glow Pencils! 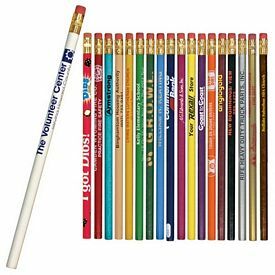 Kids are bound to fall in love with these custom pencils. 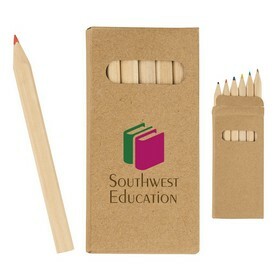 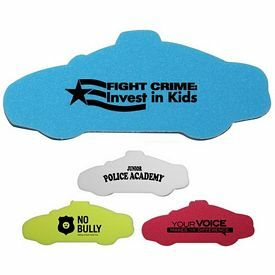 Schools can use these fun promotional pencils to encourage children to do their best in school. 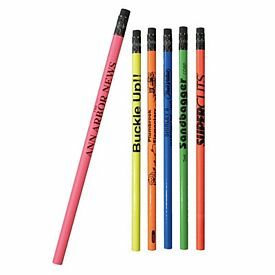 In addition, our sweet-smelling Scent-Sational Smencils are custom pencils that are scented! 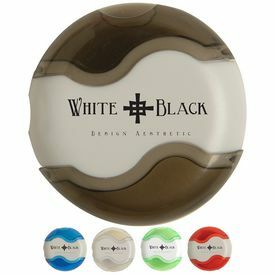 You can choose from eight different scents. 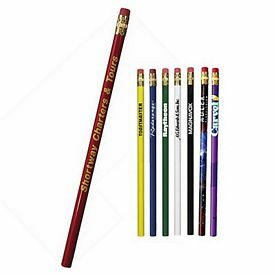 We also provide custom golf pencils! 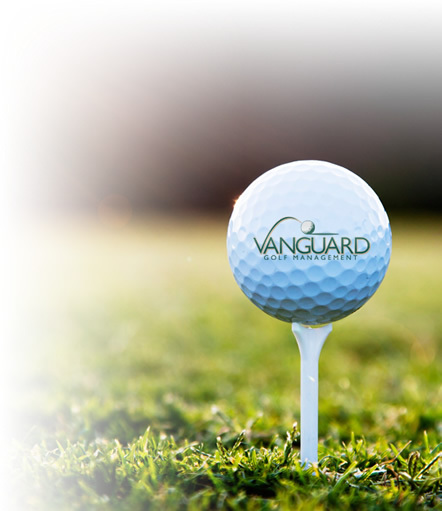 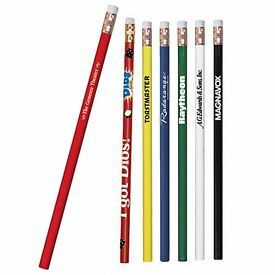 Our customized golf pencils are a must have for golf courses. 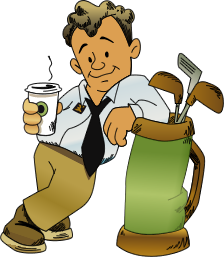 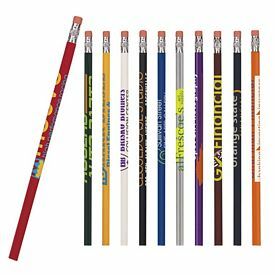 These customized pencils are very affordable, and golfers will appreciate the course for providing them with these useful items. 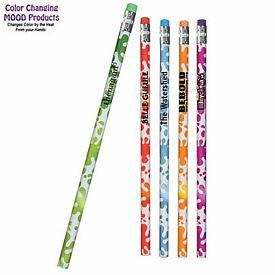 There are also a lot of fun designs on our custom round pencils. 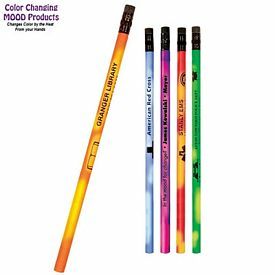 Money pencils, Patriotic Pencils, Glisten Pencils, and Camouflage Pencils are just some of the great products that are available in this category. 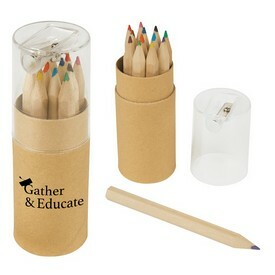 We also offer fun accessories like pencil erasers and sharpeners. 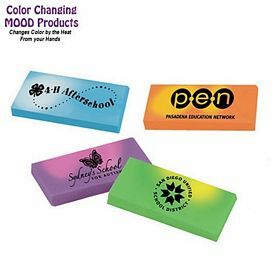 We have a variety of sharpeners and erasers, and you can include these with pencils and create a package for your customers! 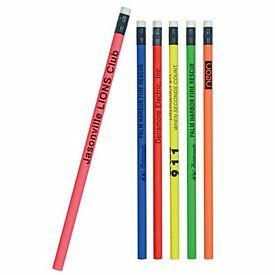 No matter which customized pencils you choose to advertise with, we are sure that you won’t be disappointed. 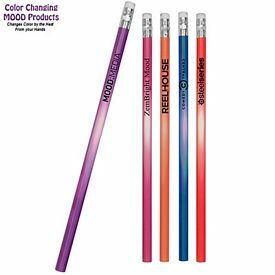 Our affordable custom pencils will help you grow your business and leave a lasting impact on your customers. 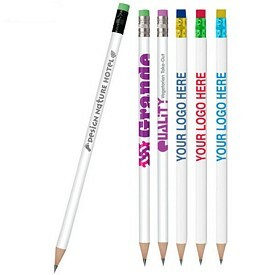 The Executive Advertising provides imprinted pencils at affordable wholesale rates. 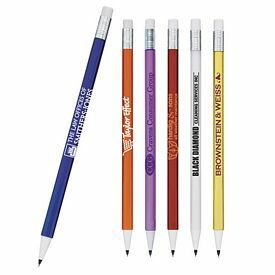 We don’t charge any on our promotional pencils. 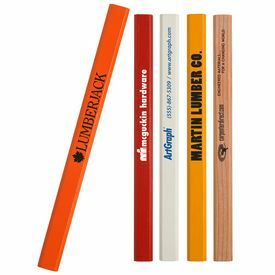 If you have any questions about our custom pencils, our sales team will be more than happy to help you. 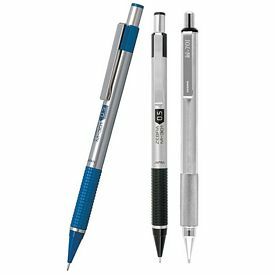 Browse through our website to learn more about the pricing and features of all of our promotional pencils. 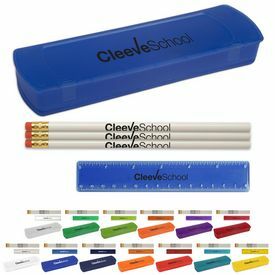 Order your personalized pencils from The Executive Advertising today!